You are at:Home»BUZZ»It’s 2017 and I finally bought a Nintendo Wii U! With the arrival of the latest Nintendo (hybrid) console – the Nintendo Switch, I am going against the grain, holding off on the purchase of the Nintendo Switch (for now) and recently purchased a Nintendo Wii U and a bunch of games for the price of a Nintendo Switch! 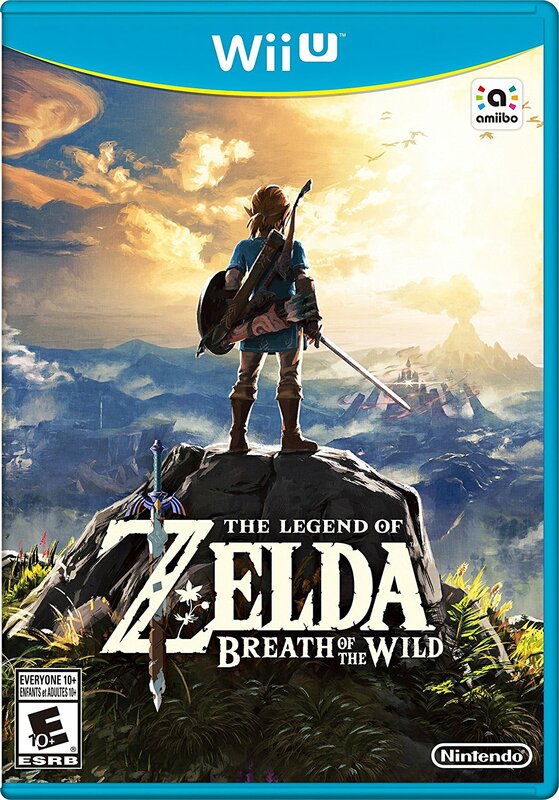 The last Nintendo produced game for the Wii U (and the first for the Nintendo Switch) is the Legend of Zelda: Breath of the Wild. While I love Zelda, the lack of other must have launch titles have helped make my decision to purchase the Wii U. In addition to the console, I have purchased 7 games: a few Nintendo Select games (with a lower retail price of $19.99) Donkey Kong Country: Tropical Freeze, Super Mario 3D World, Pikmin 3, and also picked up: a bundle New Super Mario Bros. U + New Super Luigi U, used copies of Wonderful 101 and Monster Hunter 3 Ultimate. These games alone will keep me busy for the next couple of months! Did I miss something? Tweet me @AsianGeekSquad! The Nintendo Switch will be launching next month for $299.99 without a single game, or demo. 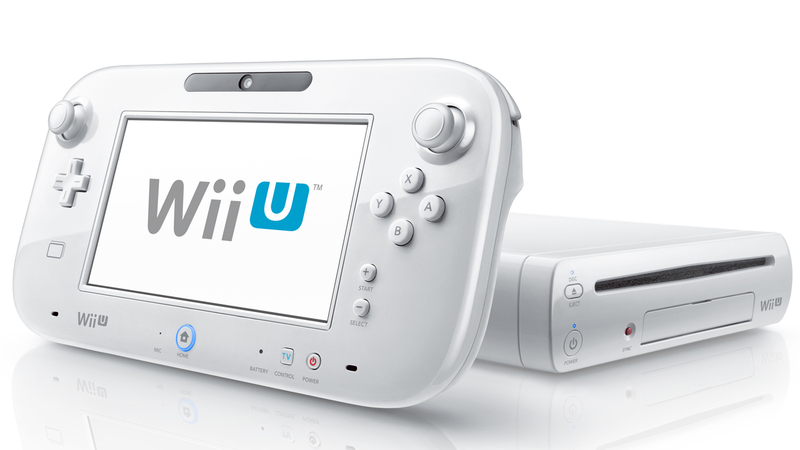 On the other hand, you can find a used Nintendo Wii U on eBay for $200 (refurbished by Nintendo and comes with 12 month warranty from Nintendo). Additional accessories, such as a 2nd or 3rd controller will also be quite affordable and available at many outlets; such as: Amazon, GameStop, and BestBuy. Did I mention cheap games? I was able to buy all of the games previously listed for about $120. What do you think? Are you jumping head first into Nintendo Switch? or waiting until more games comes out?